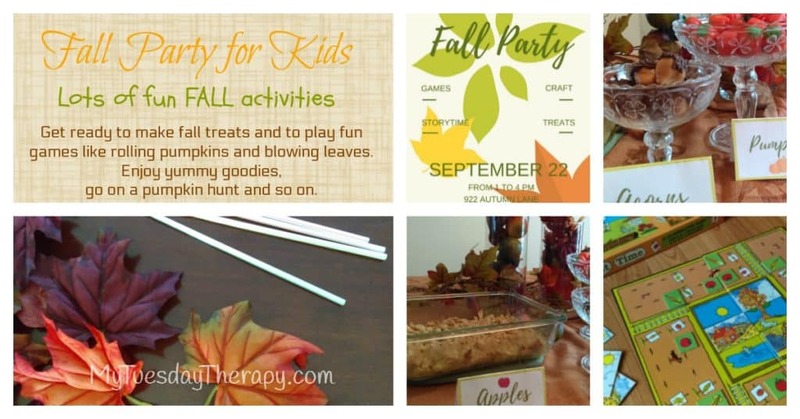 Welcome Autumn with a Fall Party! 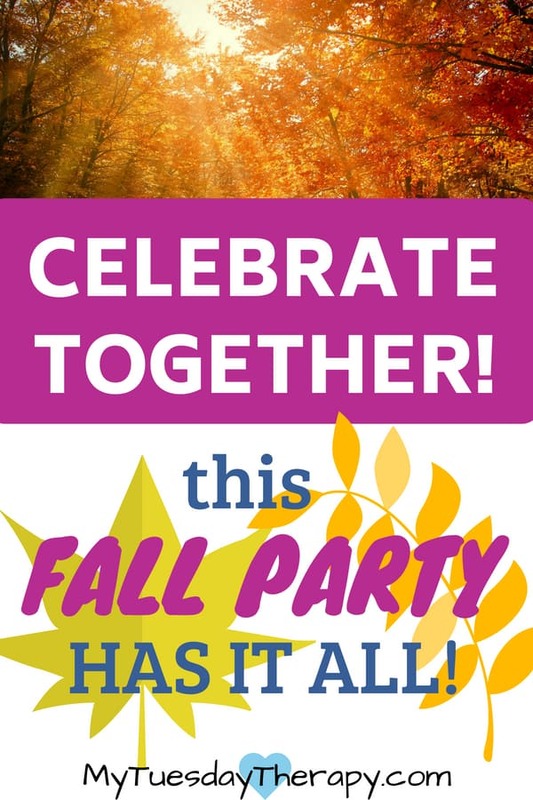 My daughters and I have had a fall party for several years on Fall Equinox. But works any day! Our Fall Party has always included cleaning and decorating the house, making special treats and playing games. It’s usually an all-day celebration at our house! 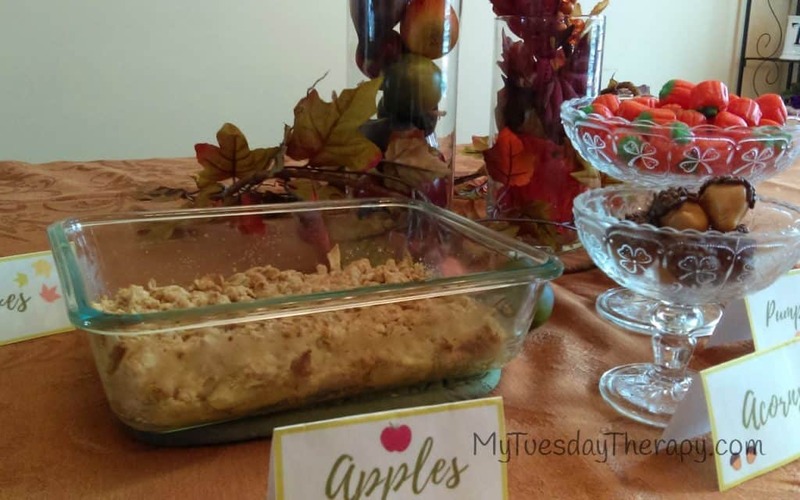 Easy Fall Fun for the Whole Family! Autumn Equinox 2018 is on 22nd. If you invite guests to your party, they may not be as eager to clean your house but I’m sure they would love the other activities! This post contains affiliate links. If you choose to purchase through the links, I’ll get a small commission at no extra cost to you. 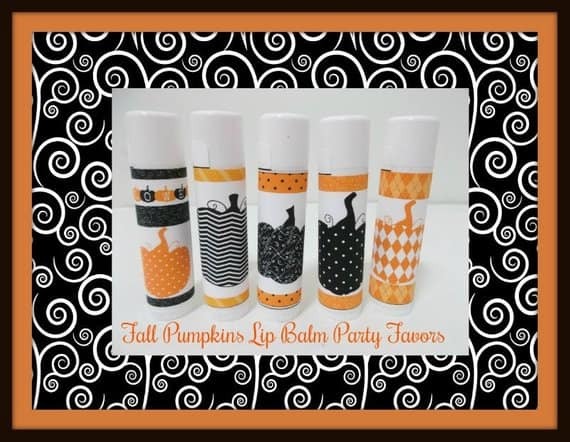 This party is very easy to put together and these ideas will get you started. I made one for you to print (without the date, address etc. since obviously I don’t know your party details). Mix together and spread in 11 x 7 pan. Mix and sprinkle on top. Bake at 350 F for 25-35 minutes. This is an activity all kids love! Prepare some leaf shaped sugar cookies and let the kids decorate them. Better yet make the dough and the cookies together too! 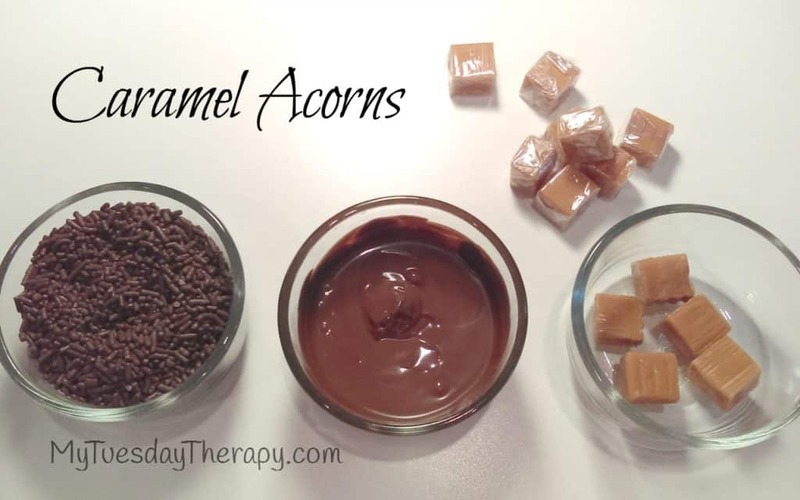 Soften a few caramels at a time in the microwave (7-10 seconds). Shape into acorns. 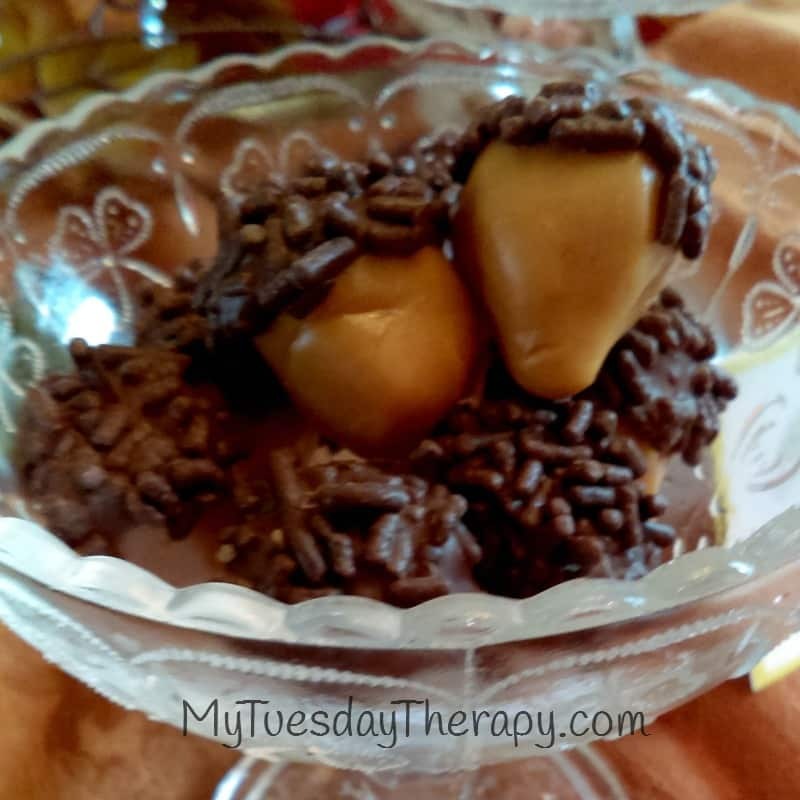 Dip in melted chocolate (and then in sprinkles). Let harden. 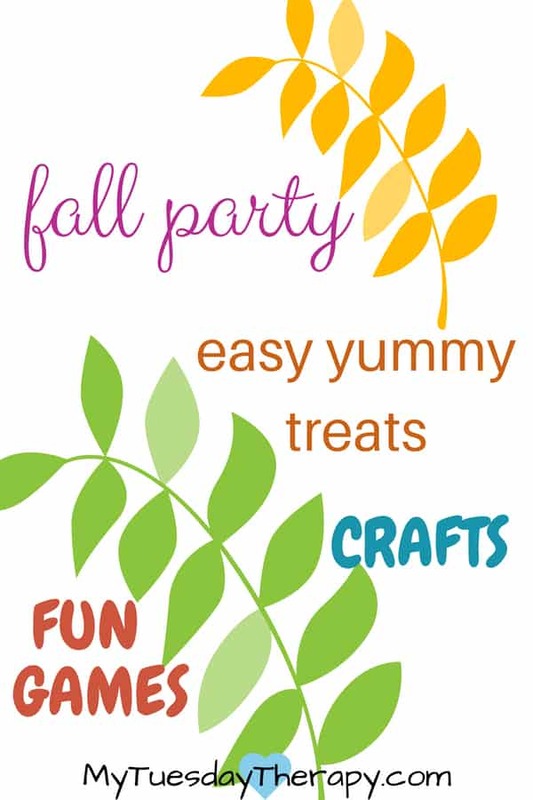 Fall crafts are so much fun! Get some canvas or watercolor paper and paint. And let the kids be creative! 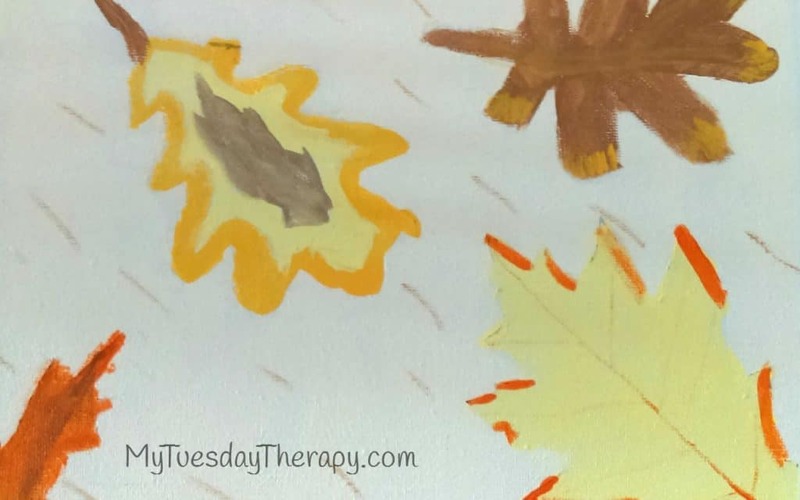 They love to use their imagination and create pretty autumn scenes. Collect some leaves, use them to stamp cards. Or press the leaves and laminate them on notebook covers. You need two teams or do one-on-one races. Roll the pumpkin by pushing it with a stick to a marked area (or around a scarecrow) and back. 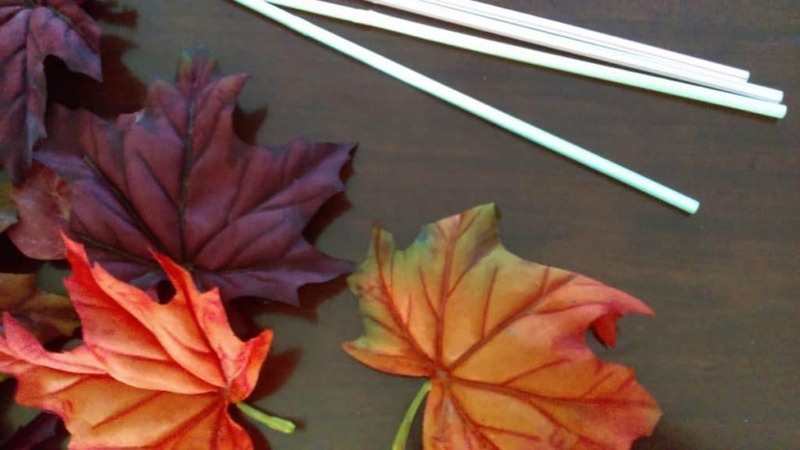 Use a straw to blow a leaf across the table. Or put a pile of leaves on the floor and have kids blow them to their (team’s) side. The one with most leaves wins. Members of a team stand in line. First person passes the pumpkin over his head. Next between his legs. Third over the head and so on. When the last person gets the pumpkin, he runs to the front and passes the pumpkin over his head. Continue until everyone is back in their original positions. 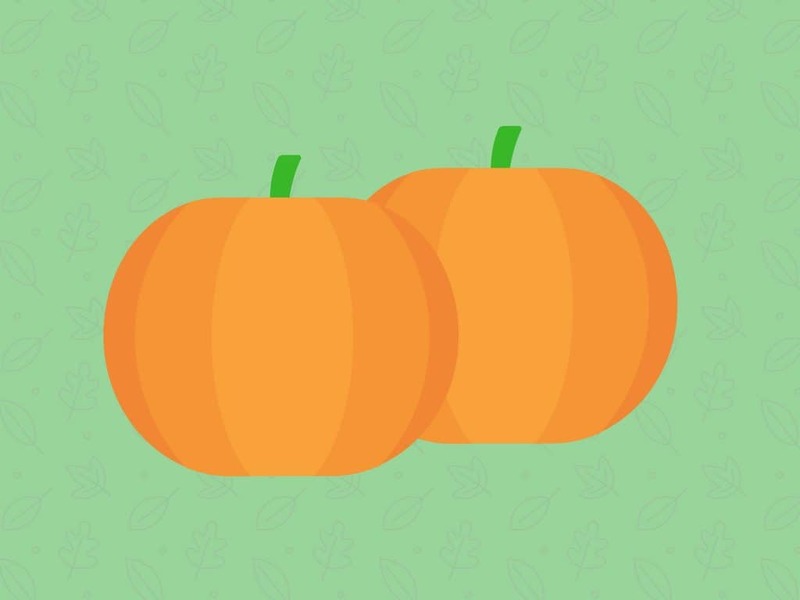 Hide small pumpkins or paper pumpkins around the house or yard. Whoever finds the most wins. This is a cute cooperative game. Everyone has their own garden but all will also help the others to plant and harvest. 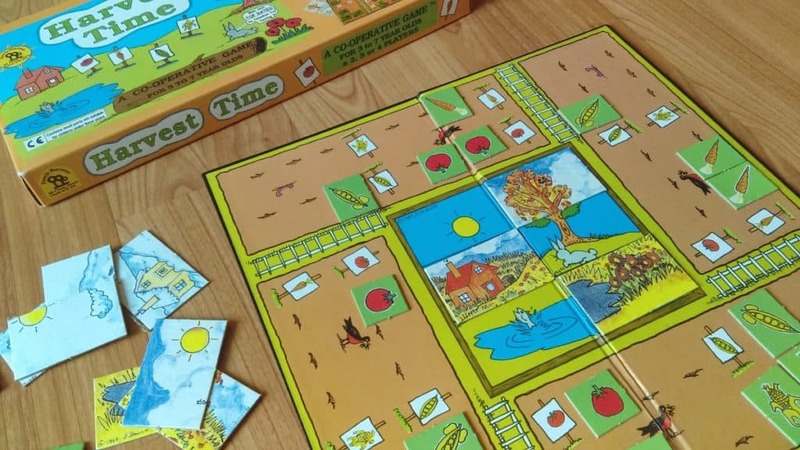 It is a great game for the little ones. Start planting and harvesting with Harvest Time. Another game fit for a fall party: The Farming Game. It comes as a board game and as a card game version. In this game you try to build a profitable farm, you reap the benefits of your work as your go through different seasons. All the running and baking is awesome. But sometimes it is good to take a moment and quiet down. I think your children and their friends would love a moment of kicking back and listening to a fun autumn story. Check out these books about fall! Making puzzles together is always a great way to spend time together! You can listen to some music and chat while working on it. Farm House with Apple Trees would be the perfect 60 piece puzzle to work on with the little ones. Autumns Oasis, the 500 piece beautiful scene would be little more challenging. 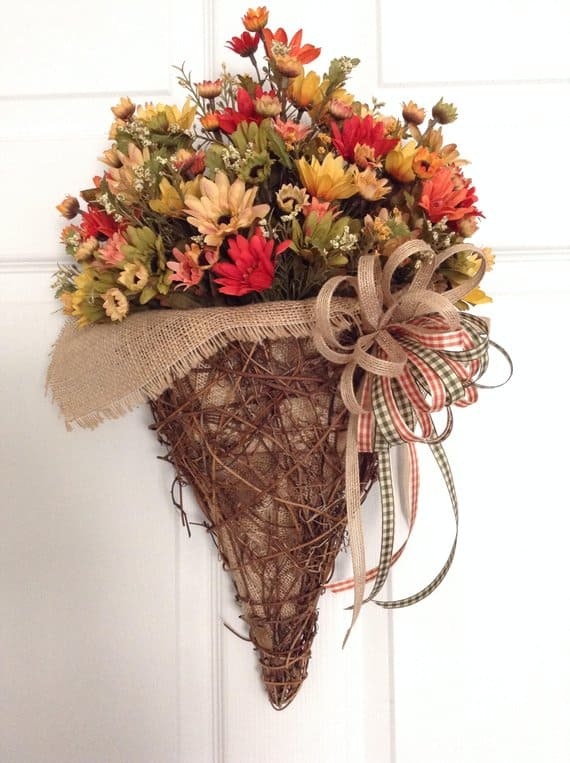 You will also find must-see fall ideas at Cheerful Daisy! Give some acorns or cookies to take home! 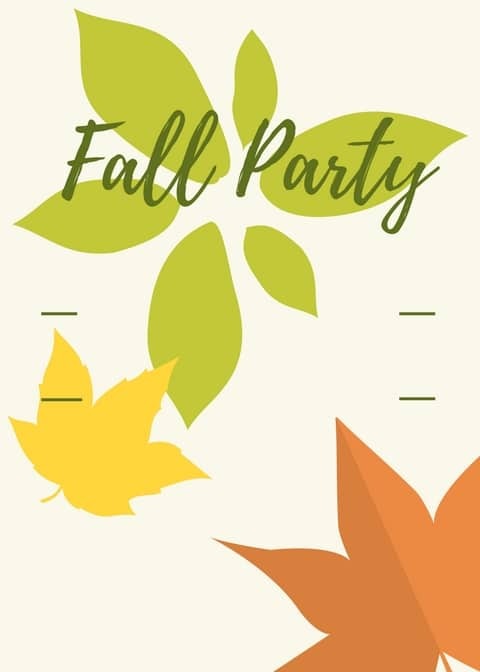 I hope you have a great time at your fall party!